This party tent is for professional use. It can be used for all your outdoor parties. The cover and frame work are of high quality. 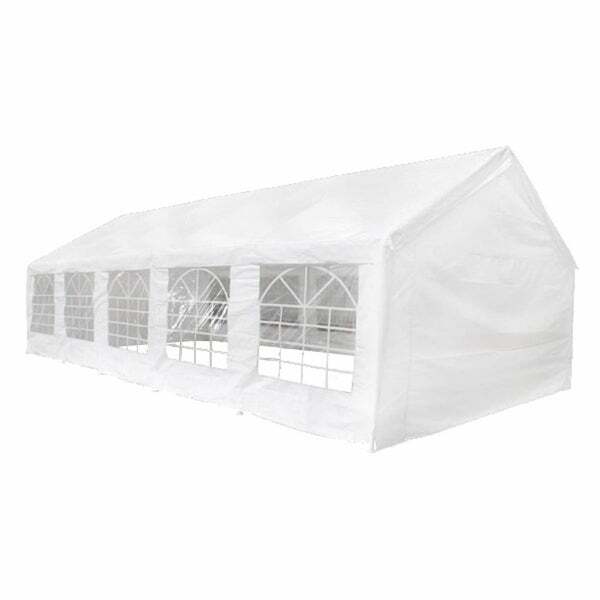 This makes the party tent very durable.